196 Loewner Ln Hinton, VA. | MLS# 569616 | Williams & Associates Real Estate | (540) 442-0359 | Serving the Shenandoah Valley, City of Harrisonburg, Rockingham County, Staunton and Augusta, Charlottesville and Albemarle, Luray and Page Co, Mt Jackson, Woodstock and Shenandoah County. Hidden Treasure in Rawley Springs! Relax and enjoy the tranquil sounds of the river in the privacy of your own backyard. 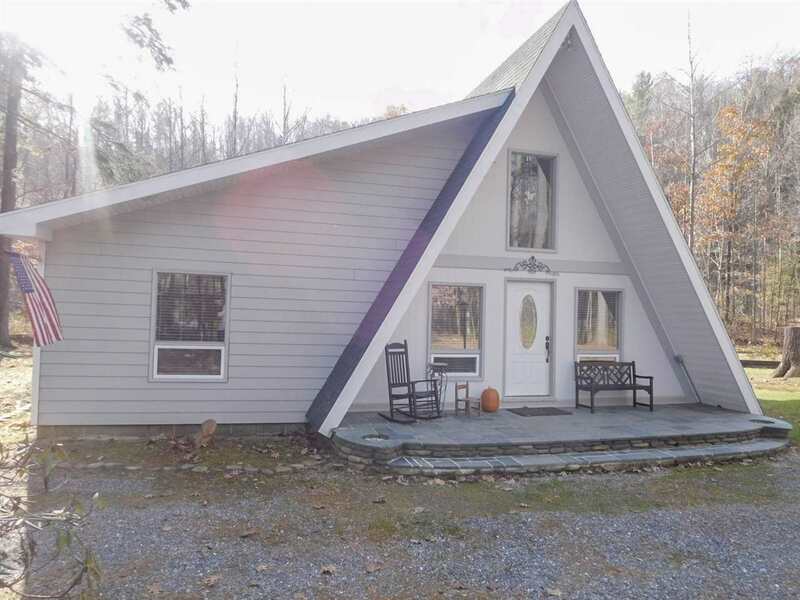 A-Frame home with 2 additions. A secure purchase with New Flooring-2017, New Roof-2016, New Heat Pump-2015. A Must See! Owner/Agent Related.